There is no doubt that the content is the king. The copy on your website can make or break your business. We are a full-service web design firm with a passion for everything “Web”. We combine creativity and technology to deliver the new things in web development and online branding. Our solutions are user-centric and we take care to ensure we don’t lose focus of the bigger picture while creating a solution. As our name suggests, at Web Sparkles it is our mission to illuminate the web. And we strive to do it by creating web sites and applications that are beautiful, intuitive and are made with the user in mind. Let’s make the Web a better place. 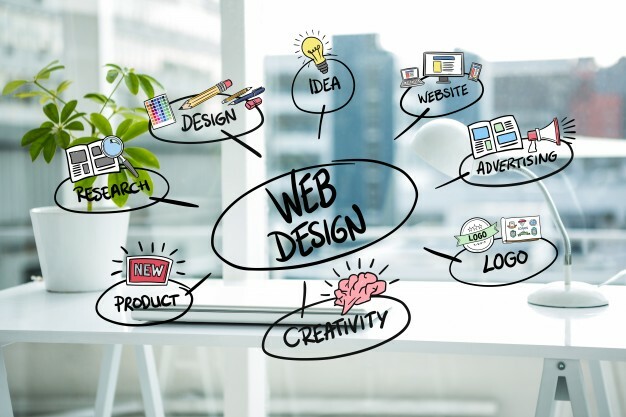 Our experienced team of specialists is obsessed with the web technologies and perhaps it is this obsession which results in satisfied clients.Come to us for end-to end web solutions starting from Brand Building, Web Design, High-end web applications to Search Engine Optimization and Virtual Assistant Services. You can never go wrong with WebSparkles. Fantastic service every time. I come to WebSparkles always for all my web design requirements. Keep it up! WebSparkles team transformed my vision into a great website. Highly recommended! Copyright 2018 Sparkles Webtech Pvt. Ltd.